Personalized deep v-neck t-shirts by Next Level. 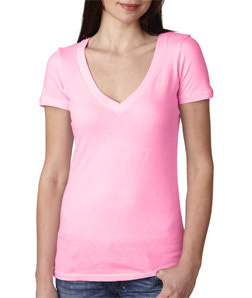 Custom super soft Next tee’s for women. 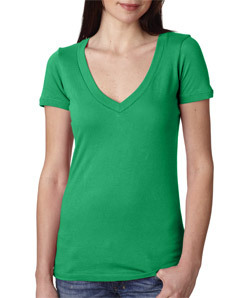 Design, create enjoy only at Impressionz Printing. 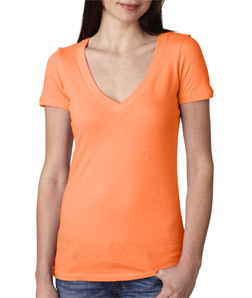 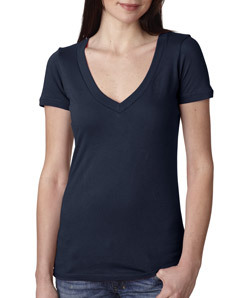 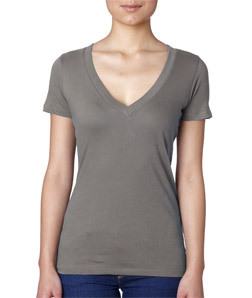 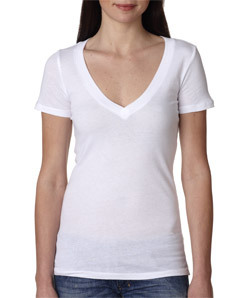 A signature style from Next Level, this super-soft deep V is instantly loved by all who wear it.